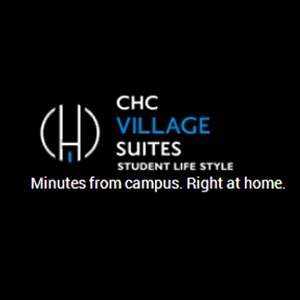 Village Suites Oshawa is one of the best student housing spots in Oshawa. The main thing that sets us apart from other housing is that our building is conveniently accessible to Durham College & the UOIT campus. Here, we provide lots of amenities and the privacy to hit the books or the help you need to stay fit.